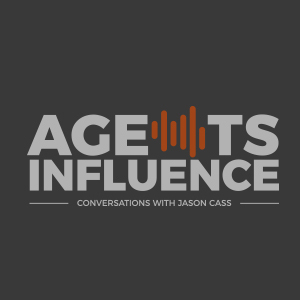 In today's episode of Agency Intelligence, host Jason Cass interviews Olivia Schmitt, Select Business Unit Manager at TRICOR Insurance. Jason and Olivia discuss managing select, smaller premiums. They delve into the importance of leveraging smaller clients and how to use technology to enable rock solid processes. When you are a large agency, you need your systems to work. Epic offers a great service. Rationalizing the necessity of Ivans. Perhaps the delivery of information can be done an easier way. Smaller, select premiums are important to business growth. Technology plays an important role in enabling existing processes. 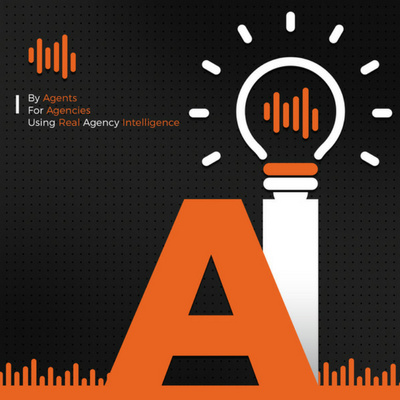 Artificial Intelligence is important in insurance in the future. 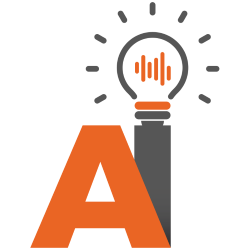 - “Know what you need and then find the technology that will solved your problem” –Jason. - “Start with your why.” – Olivia.